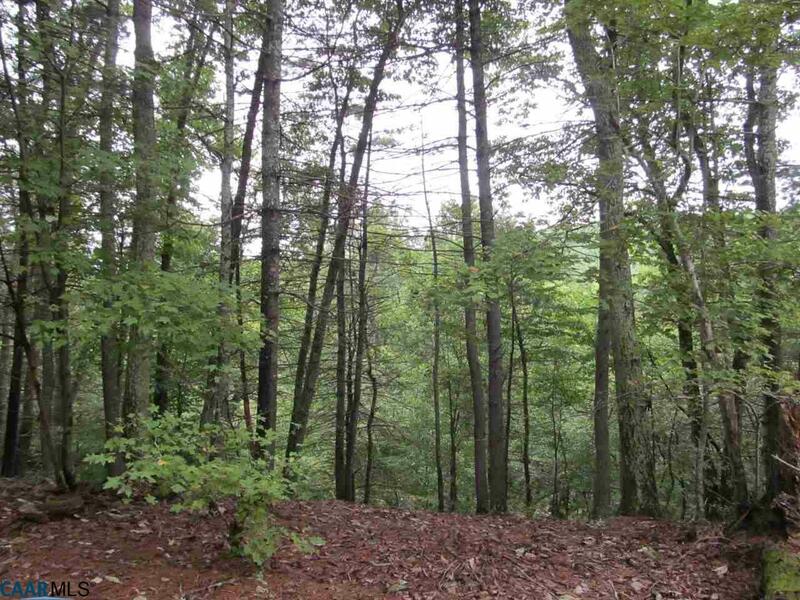 On a Bluff Overlooking Mechunk Creek, extremely Private site for Quiet Living. 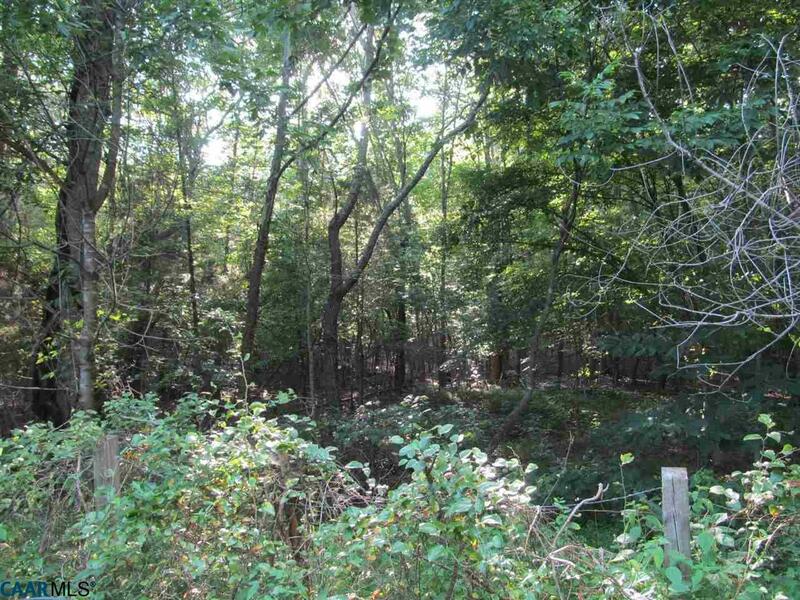 Exceptional building sites with opportunity for gorgeous waterview along the flowing creek. Enjoy birds and wildlife. 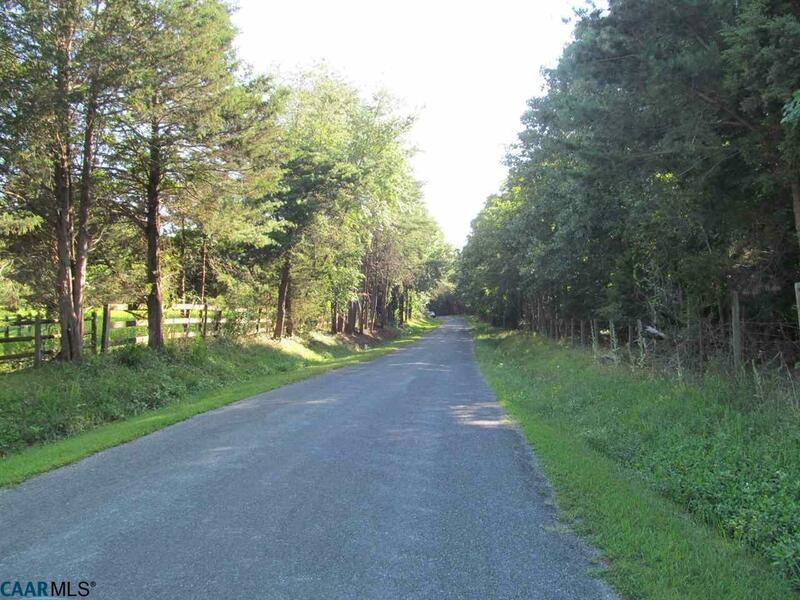 Near the end of paved and state maintained Mechunk Creek Dr., yet only 14 minutes to Charlottesville. Among Fluvanna County's finest locations. 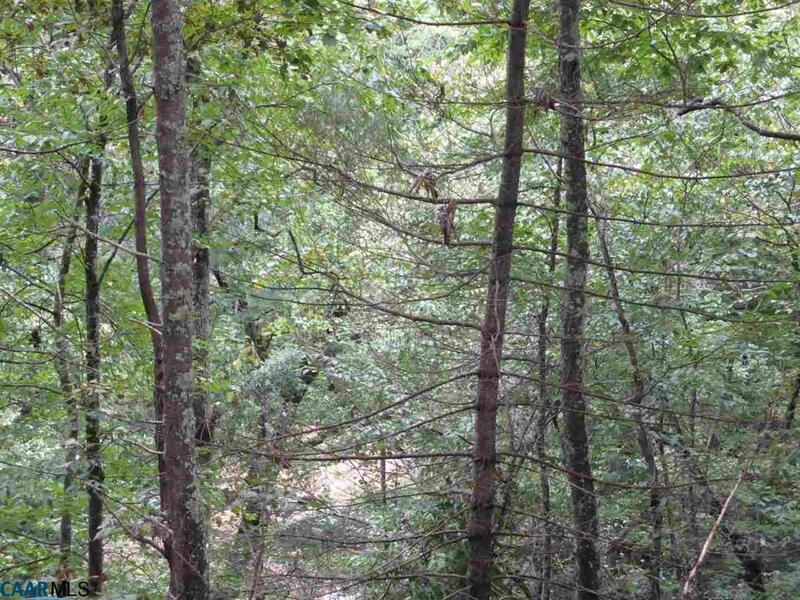 This 12+ acre parcel with woods, view and convenience is waiting for the discriminating buyer. Possible division. Part of a large farm, there are only 3 of these parcels available.They don't make location like this anymore and rarely do they come to market. Great builders available to complete the vision. Owner finance with 20% down. Combine Tracts 3 & 4 to create a 36 acre retreat with division rights.